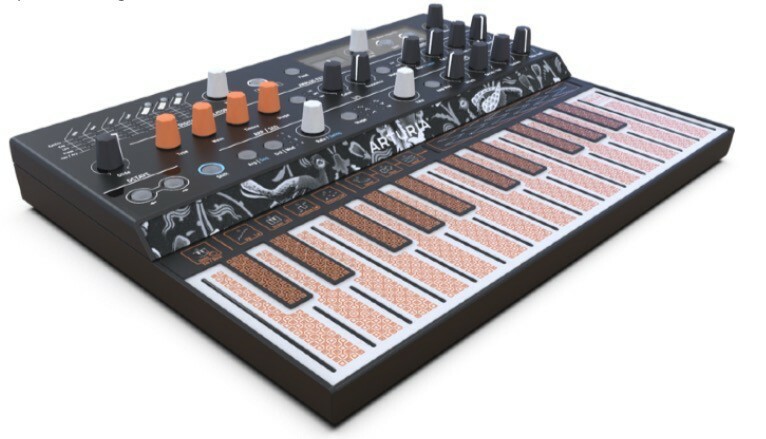 This out-there little music machine features a versatile digital oscillator so you can create rare and interesting sounds with ease. 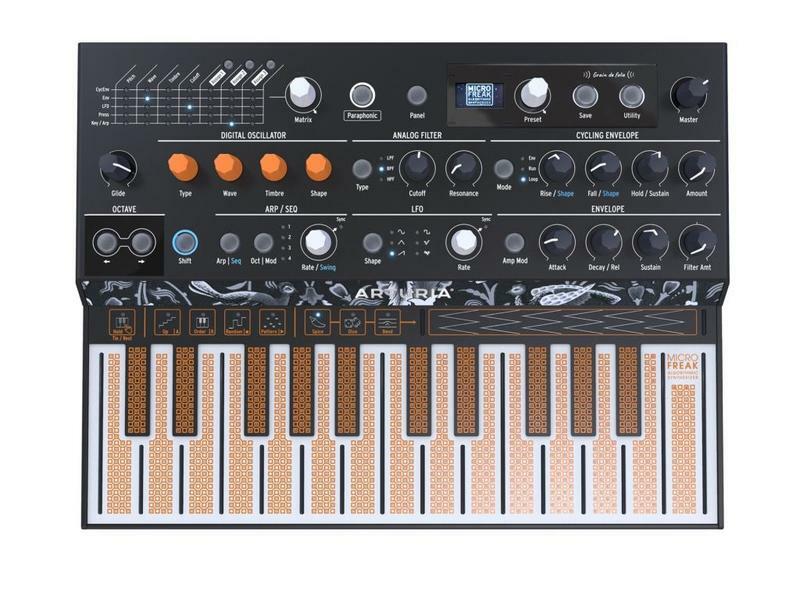 Modes like Texturer, Karplus Strong, Harmonic OSC, and Superwave give adventurous musicians the chance to explore totally new, unheard possibilities. 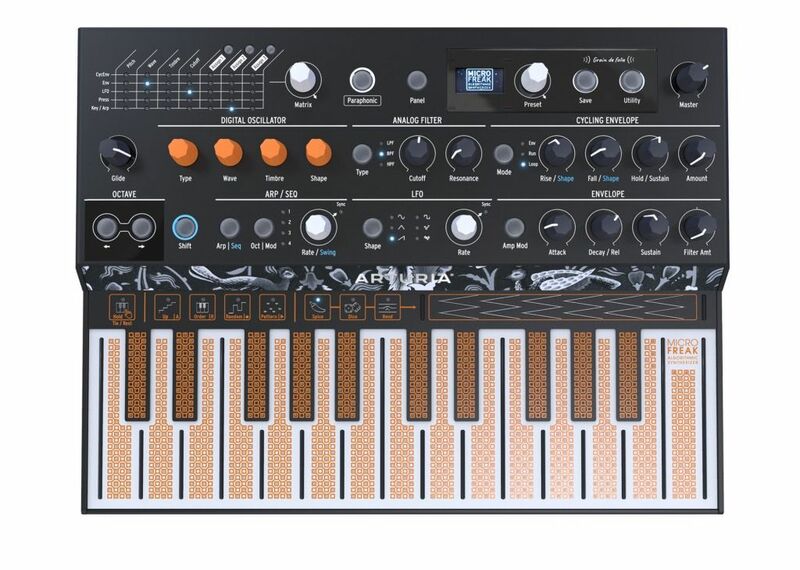 Like having dozens of synths in just one instrument, both wild-eyed newcomers and seasoned professionals will fall in love with MicroFreak’s flexible, powerful synth engine. Even though MicroFreak has a digital oscillator at its heart, “opposites attract” as the saying goes. That’s why we’ve included a lush-sounding analog filter. 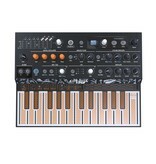 Inspired by the trailblazing 12-dB Oberheim SEM filter, you can make MicroFreak’s filter scream or whisper to taste. The filter is state-variable, and can even auto-oscillate! 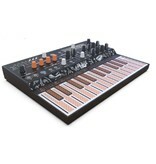 You can use this is any way you like, from taking the edge of the razor-sharp wavetable sounds, or automating the cutoff by modulating it with keyboard pressure or the in-built sequencer. MicroFreak’s tactile interface is like nothing you’ve ever used before. A flat, touch-sensitive keyboard with no moving parts may seem alien, but it feels so natural to use. 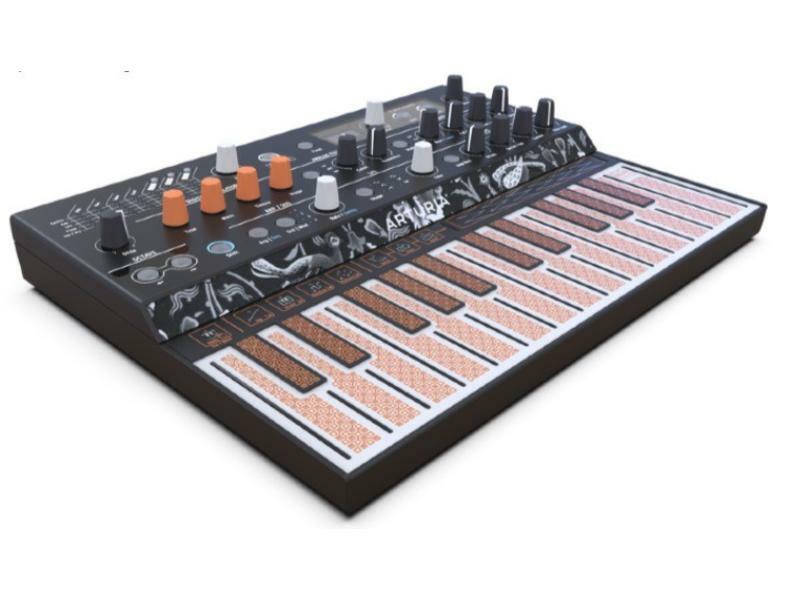 The 25-key printed circuit board not only track the notes you play with lightning-speed, but can also detect pressure and aftertouch on each note individually. 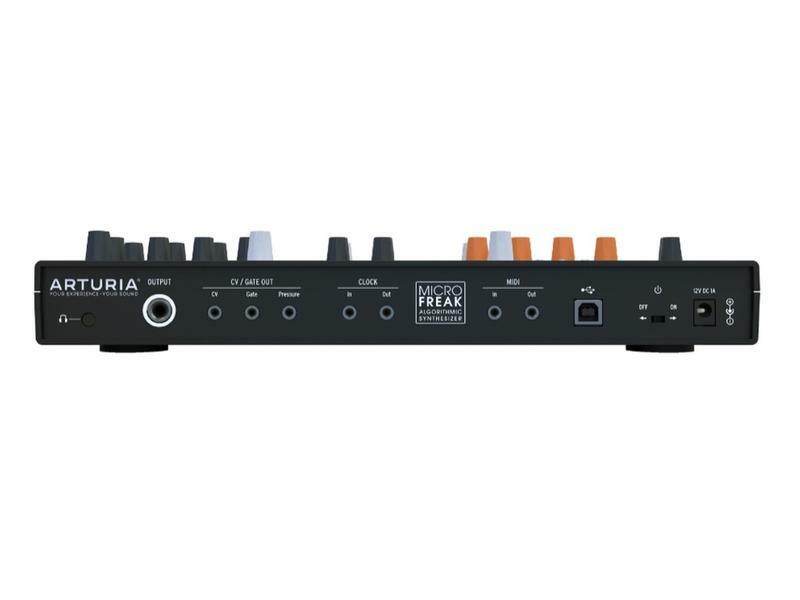 This has some exciting applications within MicroFreak itself, but also for MPE and polyphonic aftertouch-enabled virtual instruments when MicroFreak is used as a MIDI controller.